Pa stor Shane has been head pastor at Mesa Christian Fellowship since November 6th of 2005. Prior to this he served as our Director of Music and Youth for seven years. 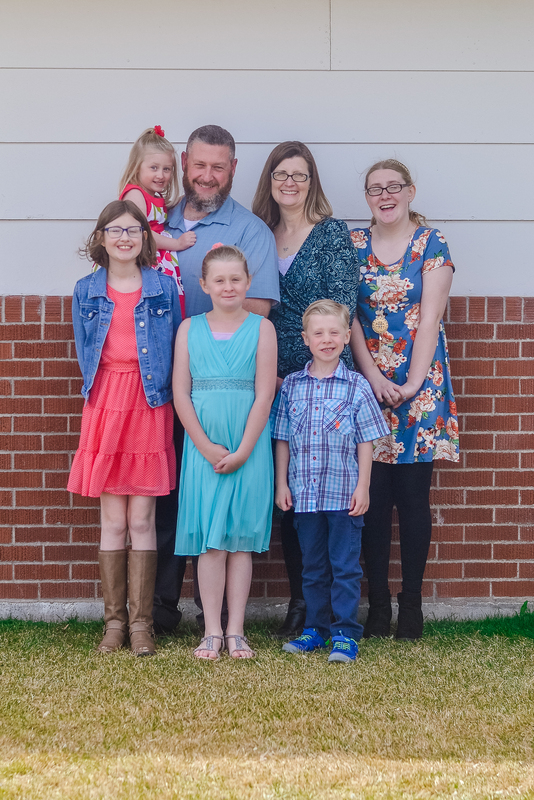 Pastor Shane received his BA from CSU Pueblo and his Masters of Divinity from Golden Gate Baptist Theological Seminary. 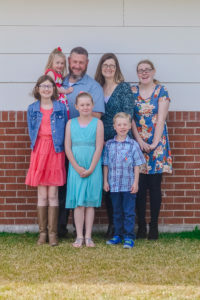 Shane has been married to his wife Stephanie for 17 years and they have five children; Elizabeth, Melody, Naomi, Nathanael and Faith. I would like to thank you for taking the time to learn more about Mesa Christian Fellowship. At Mesa Christian Fellowship, we strive to be a group of true followers of Jesus Christ. Our goal is to show the world God’s love through our love and service for one another and for our community. Our Vision and Mission Statements, along with our Core Values, help to explain how we go about accomplishing that purpose. We believe The Church is a place for people of all ages, races, and social classes. Therefore, we strive to make everyone who seeks a deeper relationship with Jesus Christ feel welcome in our worship services and in our weekly programs. We also believe that a strong relationship with Christ is The Answer to life. Because of this, each member of our fellowship strives to share and show the message of Jesus in our daily lives. If you still have questions, or would like to be more involved in our ministry, I would love to talk to you personally. Stop by my office or call anytime. I am excited to get to know you better. Please join us as we strive to do great things for God in our community!